DNO ASA, the Norwegian oil and gas operator, today announced expansion and acceleration of operations in the Kurdistan region of Iraq while building up its North Sea exposure. First quarter revenues, the highest in nearly four years, stood at USD 142 million and net profit at USD 18 million. The Company exited the quarter with cash balances of USD 518 million plus USD 76 million in treasury shares and marketable securities. The Company added a third license in Kurdistan following government and partner approvals of the previously announced transaction with ExxonMobil. 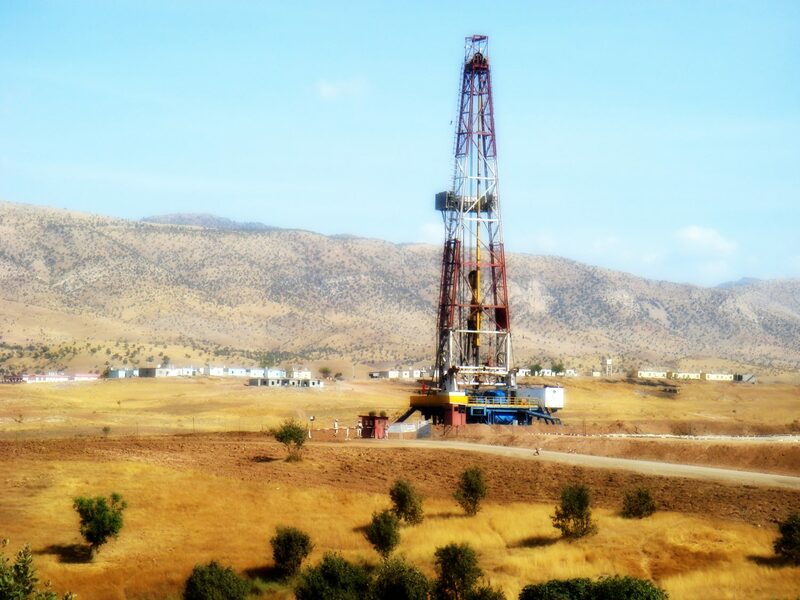 Effective 10 April 2018, DNO assumed operatorship of the Baeshiqa license with a 40 percent (32 percent participating) interest alongside ExxonMobil, Turkish Energy Company and the Kurdistan Regional Government. At the Tawke license, the Company fast tracked development of the Peshkabir field with three new wells. The recently completed Peshkabir-4 well will shortly undergo production testing and the Peshkabir-5 well is drilling ahead at 2,250 meters. The Peshkabir-6 well was spudded as a development well last week and will also explore the field’s deeper Triassic formation. On the DNO-operated Tawke license containing the Peshkabir and Tawke fields, 15,000 barrels of oil per day (bopd) of production from two Peshkabir wells are comingled with 90,000 bopd from the flagship Tawke field for export through Turkey. A new Tawke Cretaceous well was brought onstream earlier this month at more than 5,000 bopd. The Company will drill additional Tawke development wells in 2018 following mobilization of a fourth rig. Elsewhere, the Company acquired 28.71 percent of North Sea-focused Faroe Petroleum plc at a price of GBP 1.25 per share through four separate transactions in April, complementing DNO’s existing portfolio of 19 exploration licenses offshore Norway and the United Kingdom. DNO’s current cash balance stands at USD 356 million plus USD 280 million in treasury shares and marketable securities. The Company’s outstanding bond debt remains at USD 400 million and the equity ratio at 61 percent.